[News] Purple Dino - And Now what?! HomePurple Dino[News] Purple Dino - And Now what?! It's been three years since their debut "Jurassic Bar" and it was about time the Dino to came back! 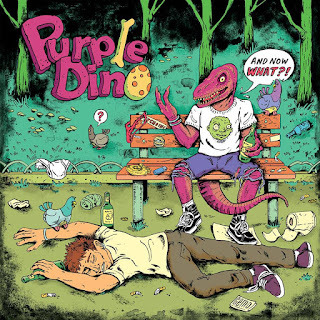 Purple Dino, just yesterday gave in public the artwork of their upcoming album. The release is scheduled for 14th December and it's going to be available nn CD and vinyl (as well as in digital format) via Vault Relics. The artwork was designed be PSYCHO INC.
Ladies and gentlemen, behold the cover art for our upcoming album! It was only natural to end up on our favorite bench after having a couple of drinks at Jurassic Bar. Problem is, we drink too much, so we've run out of beer! Artwork by PSYCHO INC. ! 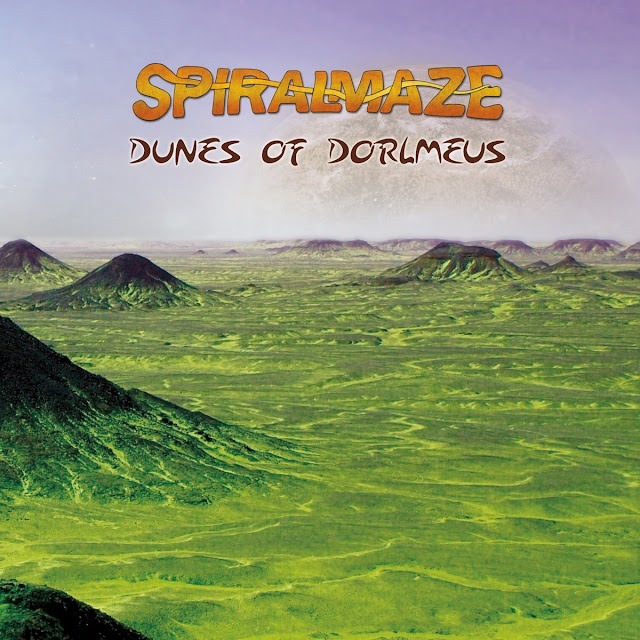 To be released in CD and vinyl format (on all known digital platforms too) via Vault Relics, on December 14th.